Motoring enthusiasts have been impressed by Volvo’s evolving design philosophy over the last one decade and cars like the XC90 and the S90 have set benchmarks in terms of stunning art work on wheels. But there’s more to come – say hello to the new XC40 that will be in Indian showrooms by next month, i.e, June 2018. This compact and funky SUV will give its rivals a run for their money – these include the BMW X1, Audi Q3 and the Mercedes-Benz GLA. 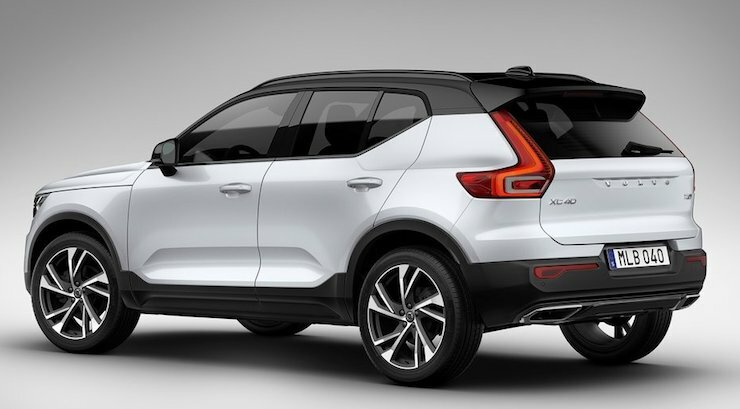 We can’t get our eyes off the XC40 – it really does stand out. And this in spite of ample straight lines and square blocks – the baby XC looks bling and classy from all angles. There is also an R design trim that comes with bigger wheels and contrasting roof. It is safe to assume that India will get 18 inch wheels. The XC40 also borrows a of lot styling statements from its elder siblings – for example, the Thor hammer lights and the massive front grille. Ditto for the rear with boomerang styled tail lights. And seen side on, the compact proportions are visible with the raised ride height and, short overhangs. Things continue to be equally impressive on the inside – like the huge 9-inch tablet that removes the need for a cluttered console with numerous buttons. The vertical air vents are simply unique and you get ample safety kit. Volvo engineers have also freed up a lot of space here – huge door bins, ample space under the armrest, under-seat trays and even a small bin for waste paper. Standard boot space is 460 litres which expands to 1336 with the second row folded. When launched in India, the XC40 will come with a choice of two engine options. 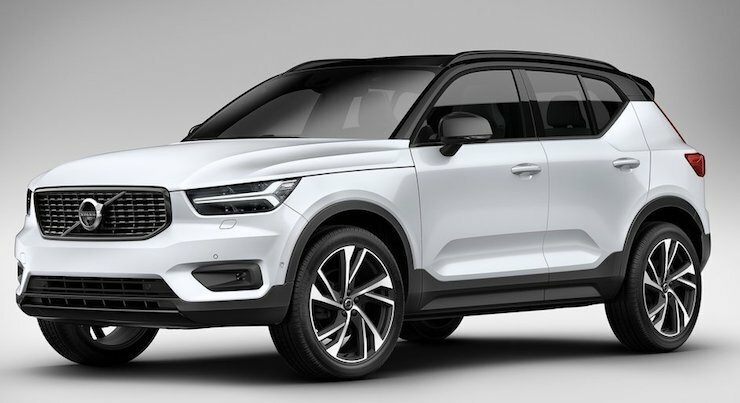 The D4 XC40 will get a 2-litre diesel with 190 bhp of power on tap while the T5 petrol will get a similar capacity engine but with 247 bhp of power. Both these engines will come mated to an 8 speed automatic gearbox with AWD being standard. Being on the CMA platform, as of now, the XC40 will not be assembled in India but will be a CBU import. Prices are expected to start at just over 35 lakh which will make it slightly more expensive than the rivals but the way this looks, it will easily attract customers into Volvo showrooms.